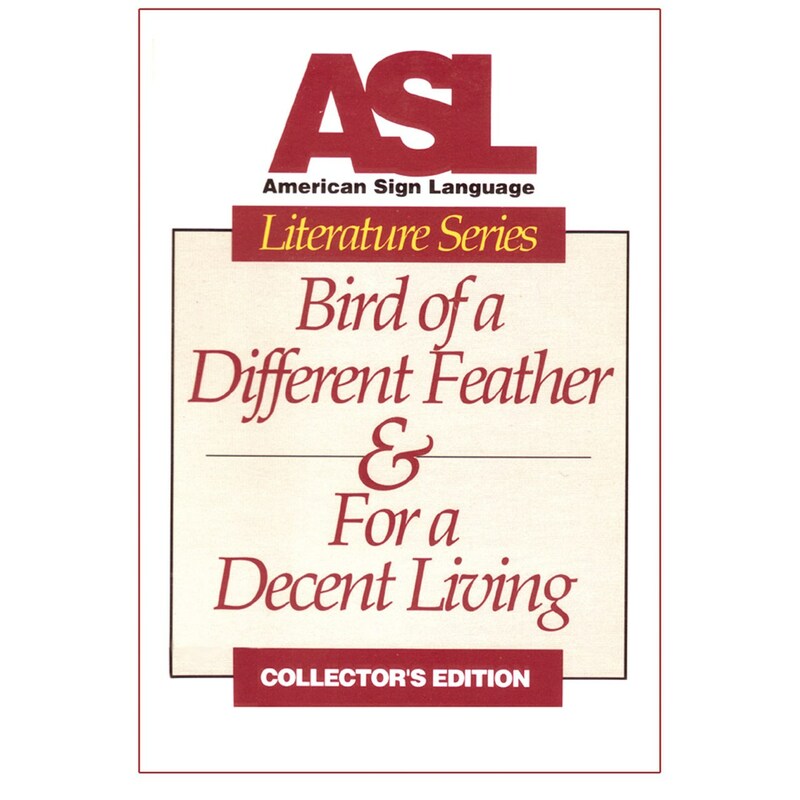 Catch up on your classics Even those out of school can enjoy this wonderful collection of ASL narratives. An essential classroom companion as well as for your personal collection. Prime entertainment from the full versions of stories by Ben Bahan and Sam Supalla, the best of the established and emerging contemporary ASL storytellers.